2017 is predicted to be one of the worst tick seasons in recent history. 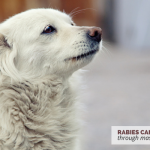 Do you know what risks ticks pose to your dog? Would you know what to do if you find a tick on your dog? Here’s 5 things to know about ticks & your dog. Some of these diseases, such as Ehrlichiosis caused by the Brown Deer Tick, are found worldwide. Others are found in geographic clusters, such as the high prevalence of Lyme Disease in the Northeast and upper Midwest. Ticks are small arachnids, and along with mites they constitute the subclass Acari. They’re external parasites that live by feeding off of the blood of their hosts, typically mammals and birds. Ticks come in various sizes, and while many are visible to the naked eye some can be as small as the top of a pin. They can be brown, tan or black in color. They have tear shaped bodies, but when engorged they will appear round. You can check out the regional tick identification guide for more photos and information regarding identifying individual species of ticks. Ticks can be found anywhere in the United States, but they’re more common in wooded areas. Unlike fleas they don’t jump onto their host, they crawl. If your dog spends any time outdoors (including just chilling out in the backyard) it’s important to check them for ticks. Ticks will travel from one host to another if given the chance, so if you do find a tick on your dog be sure to check everyone in the family as well. If your dog spends a lot of time outdoors, or if you live in a wooded area they should be checked daily for ticks. Tick-borne illnesses take a few hours to be transmitted, so by checking regularly you can help cut down on the risk of them getting sick. 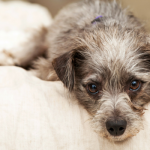 If you live in a highly infested area, or if your dog spends a lot of time outdoors you may want to ask you veterinarian about tick preventatives. After you find a tick on your dog you’ll want to remove it as soon as possible. The longer a tick remains on your dog the more likely they are to transmit illnesses or diseases. To remove a tick from your dog you’ll need a pair of latex gloves and a pair tweezers or a tick remover. Grab the tick by the head (as close to the skin as possible) and pull the tick out firmly and steadily without squeezing the body. After the tick is removed clean the bite area thoroughly. Removal of a tick needs to be done carefully. Squeezing too hard you can break them in half, leaving the rest of them attached to your dog’s skin. After you’ve pulled the tick out you can kill it by putting it in a container with rubbing alcohol. Keep a close eye on your dog for the next couple of weeks. If they start displaying any signs of illness you can take the tick to your veterinarian for identification and/or testing. 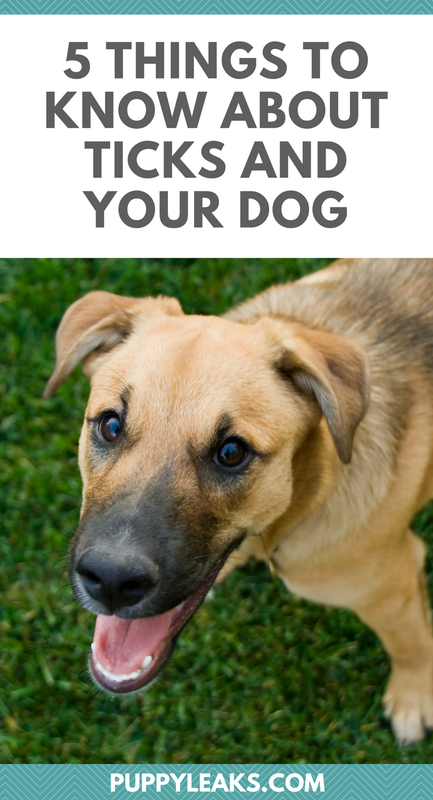 Unfortunately there is no quick or easy way to determine if the tick on your dog was infected, nor is there a way to tell if they’ll get sick right away. 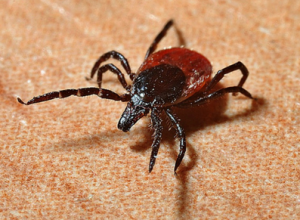 Not all ticks carry diseases, and not all tick-borne illnesses show symptoms right away. 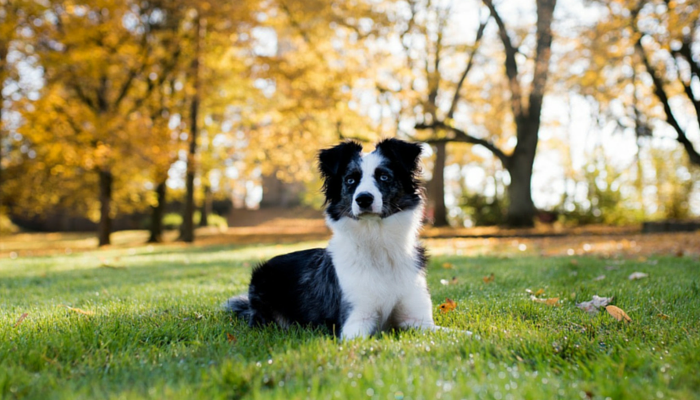 Remember that not all tick-borne diseases are transmitted immediately, so if you catch them early enough you can lessen the chance of them transmitting something harmful to your dog. Is a Dogs Mouth Really Cleaner Than a Humans? The worst part about traveling all the time is struggling to keep up with all the potential hazards Honey can face. We never used year-round tick or flea prevention in upstate NY. But we never know what we’ll be seeing in the different places we travel. I even had to give Honey her first worm treatment after spending time in a marina with lots of free-ranging dogs. Your post is a good reminder that I should pick up a tick remover again. 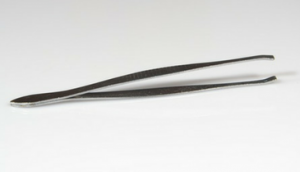 I find they work much better than tweezers. And it’s expected (in the northeast) to be a bad year for ticks. I spray my guys daily during the spring/fall months, and we have our yard sprayed. Saturday we found a tick on Delilah in her groin area, and yesterday I pulled two off Sampson in the same general area. The odd thing is, I typically don’t find them there. I suspect this could be a long tick season. Oh, I haven’t tried the key, but it looks even better than the remover I have. That certainly doesn’t sound like a good start to the season. I’ve been lucky so far this year, but like you I’ve heard that it’s supposed to be a really bad year. Ticks are pesky creatures. 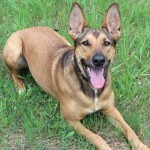 To make sure my dog doesn’t have ticks I keep checking him time and again and also use tick prevention products. 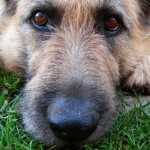 Ticks carry diseases along with them and harm your dog’s skin and health both. Thank you the post was informative.